We are Gen-Y Education Centre, and we are currently looking for people to partner with(or someone to invest in our tuition centre). 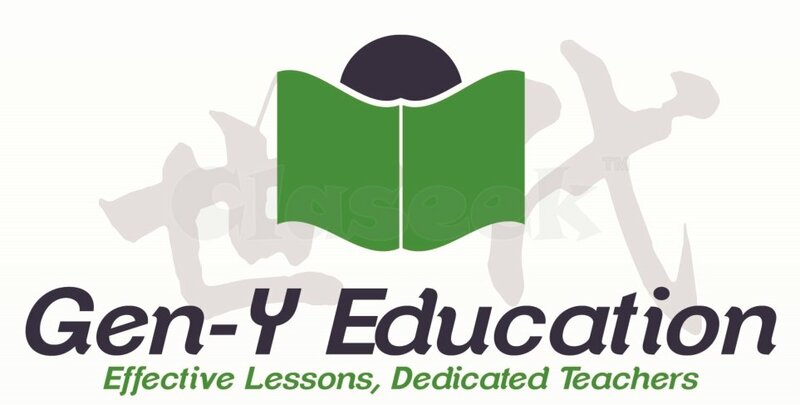 We are also looking for teacher who intends to rent classroom to grow their tuition/education/enrichment business. If interested, please contact us at 98008926 / 92725231.